Fuzhou is the capital city of Fujian and is situated at the Eastern part of the province. Located in the downtown area of Fuzhou, there is this century-old block that is crisscrossed by ancient lanes and alleyways called the Three Lanes and Seven Alleys (三坊七巷). Originally built in the late Jin dynasty, this block retains the basic street patterns of Tang and Song dynasties with Ming and Qing architectural building. The block is made up of three lanes (on the left), seven alleys (on the right) and one central axis. 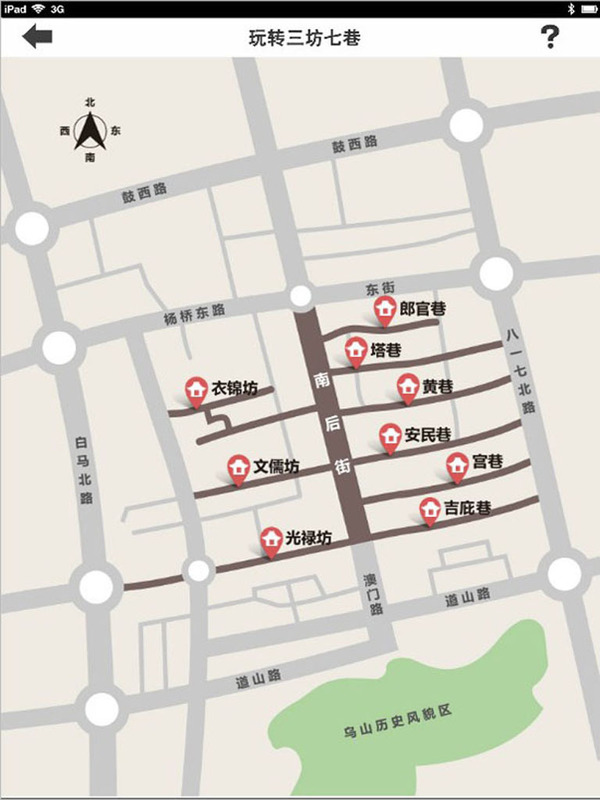 The lanes and alleys feature a cluster of ancient residential buildings of celebrated historical figures including politicians, military readers, writers and poets; while the central axis features the main commercial street in the past dynasties. Today, the commercial street is the juxtaposition of modern and traditional business. It is so cool to see Starbucks Coffee outlet in an ancient shop house. Besides, there are sculptures built along the street depicting the lives of the residents in the past and also showcases of traditional folk arts like sugar painting, blowing sugar art and etc. And, that’s me and my dad watching animated movie in a box.